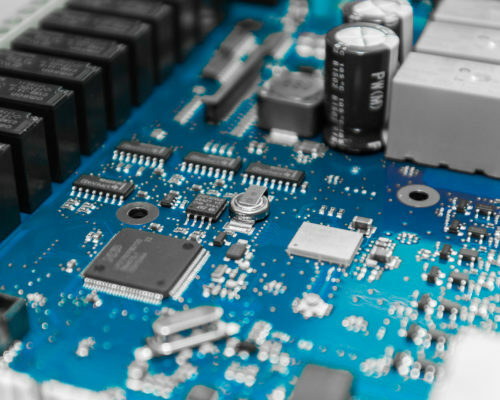 Electronics is the basis of every embedded device. Liewenthal has designed various electronic equipment using analog, digital and mixed signal techniques. 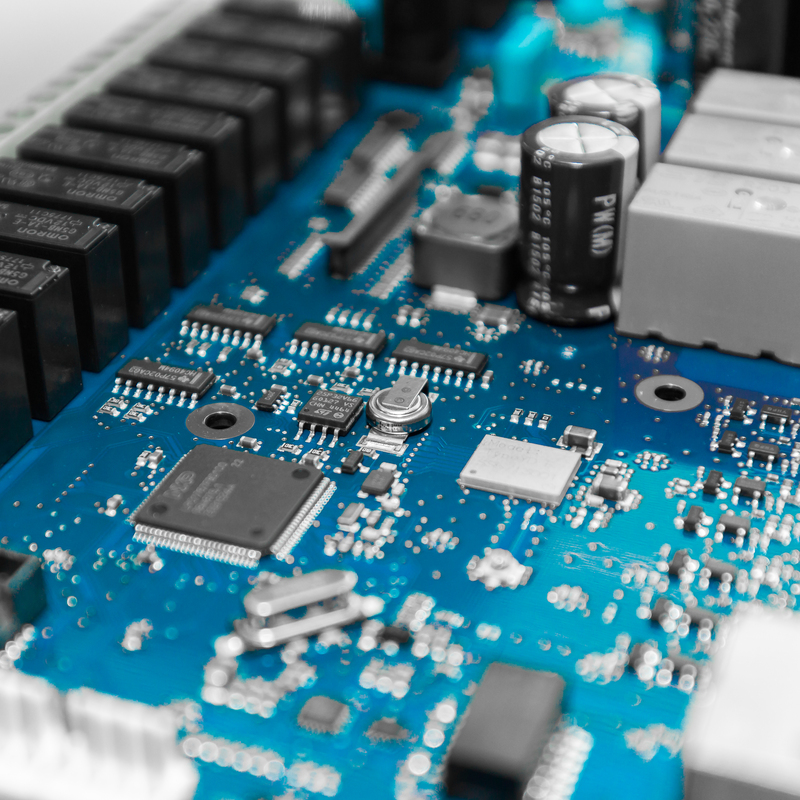 We are able to cover the whole design spectrum ranging from analog front end, high speed digital, RF and power supplies. Constant learning and active R&D work over the years will ensure the optimum product design on schematic and PCB layout levels. Liewenthal designs hardware that conforms to various requirements and standards (EMC, CE, etc), we can also carry out all necessary compliance tests. Through industrial design a product’s look and feel for the customer is defined. We are able to deliver the whole design package to the customer including industrial design and mechanics. While the design for simpler devices can be done in-house, we also have experience outsourcing more complex device design to dedicated industrial design companies so that even the most difficult design requirements and specifications could be met and realized.